Please make sure you have included a contact telephone number. 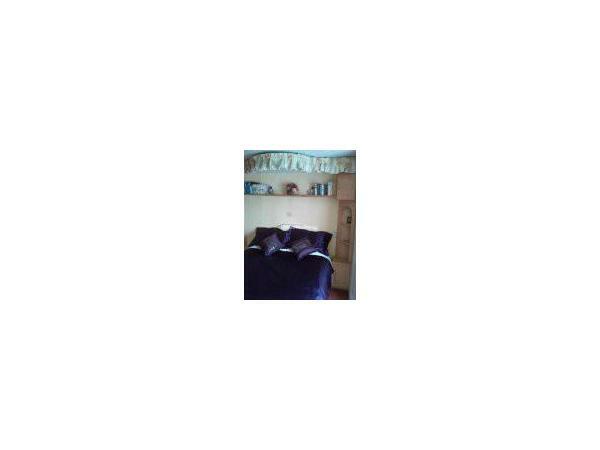 I like a personal chat even for enquiries please feel free to phone me on mobile 07752830207 (or even text me to call you as I'm usually down at the Park whenever I don't have guests. 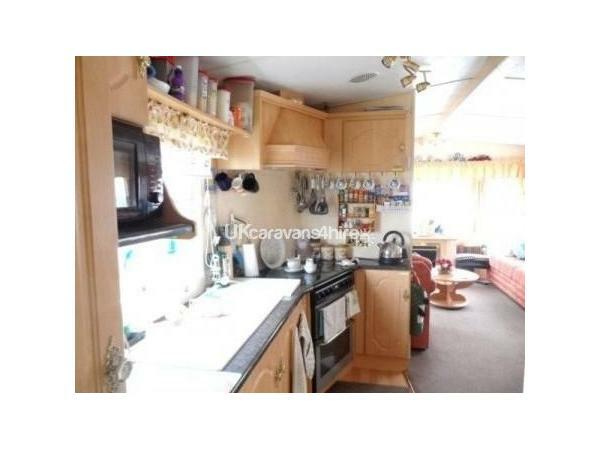 Very well equipped kitchen with many extras for hire on Rockley Park. 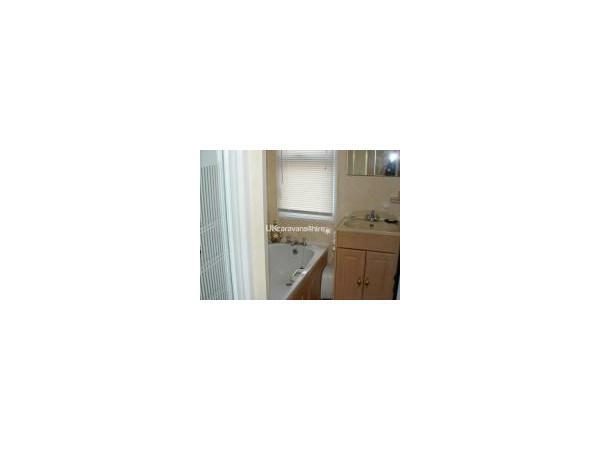 Main bedroom ensuite with hairdryer. 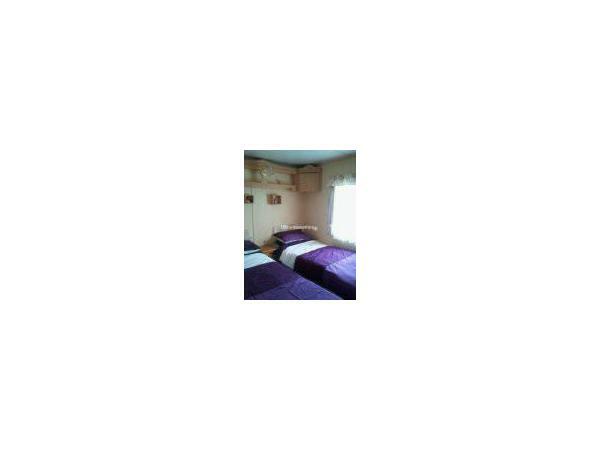 Full 3ft size beds in twin room. 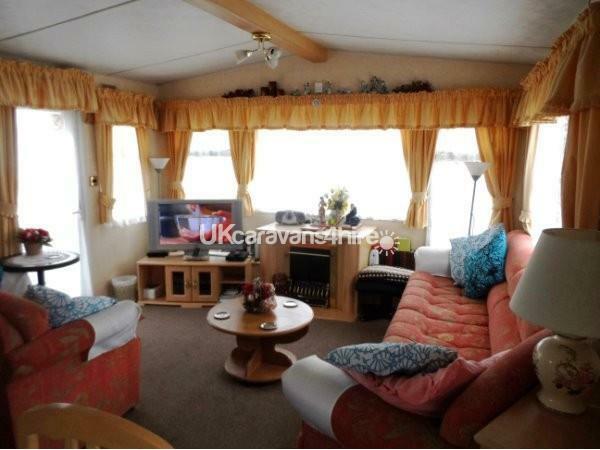 Lounge which has a 5 & 2 seater couches, occasional table. 32" TV/DVD in Lounge & 22"COMBI TV, DVD, CD & FREEVIEW in master bedroom. Coal effect fire in lounge, radiators in all rooms. 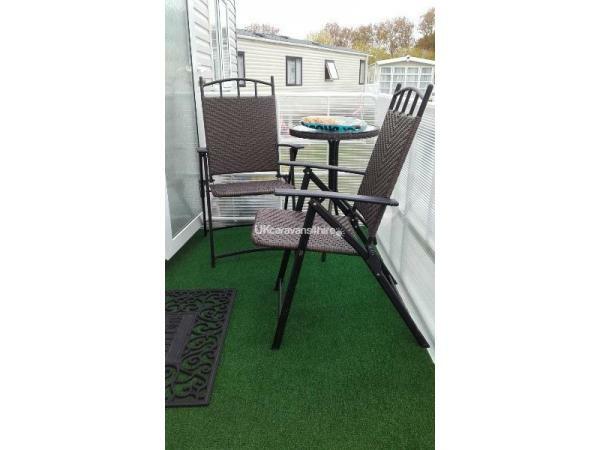 Patio bench/unit (umbrella in hall cupboard) & extra chairs under entrance with additional bench seat. Rockley Park is a Haven Park with lots of facilities including boatyard, beach with Cafe, sailing school, nature walks, fishing lake, Sportszone, Bowling,Crazy golf,absailing, outdoor and indoor heated pools with chute and splash zone. tennis courts . 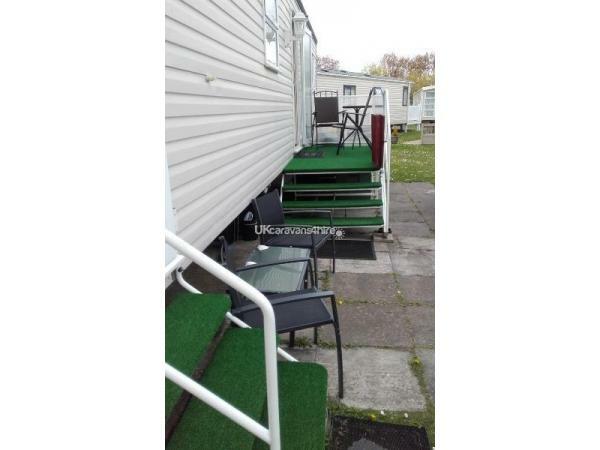 A Luxury SPA & TREATMENT Centre next to Owners Reception..
My caravan is very close to all amenities in a quiet select area on Rockley Park with regular frequent Bus Stop nearby. LINEN IS NOT PROVIDED but duvets all have covers so suggest you bring bottom and top sheets and pillowcases. Tea towels and toilet rolls are provided. 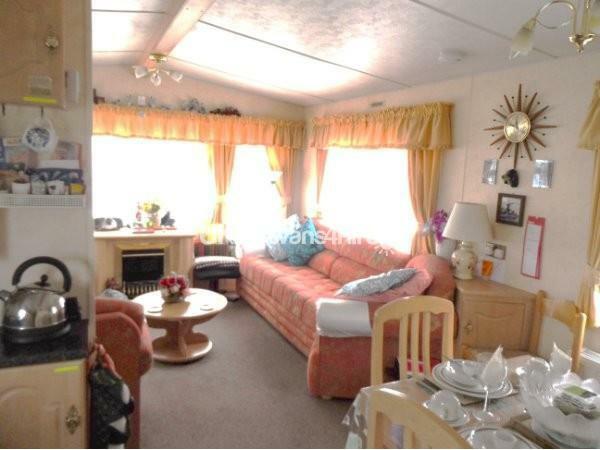 Very comfortable Home from Home for hire at Rockley Park from a private owner. 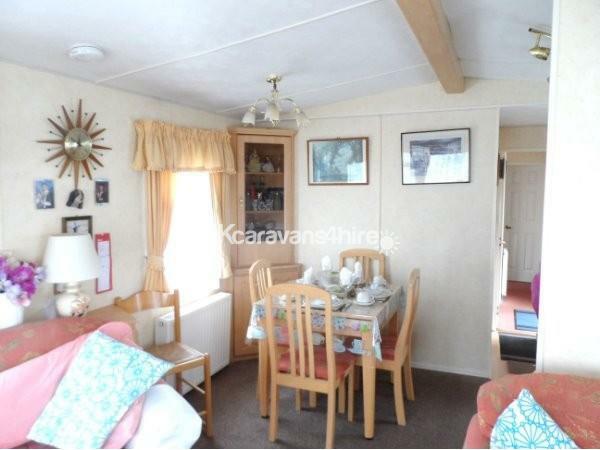 Great caravan,Poole is a fabulous place.Thanks. We had a fantastic holiday thank you. the caravan & site are brilliant,kids loved the pool.will definitely come again. Fantastic time, great caravan many thanks Reece..
A pleasant surprise as we entered this lovely van, what a treat, weather mainly good,thank you for a lovely stay Reece,see you in the future. 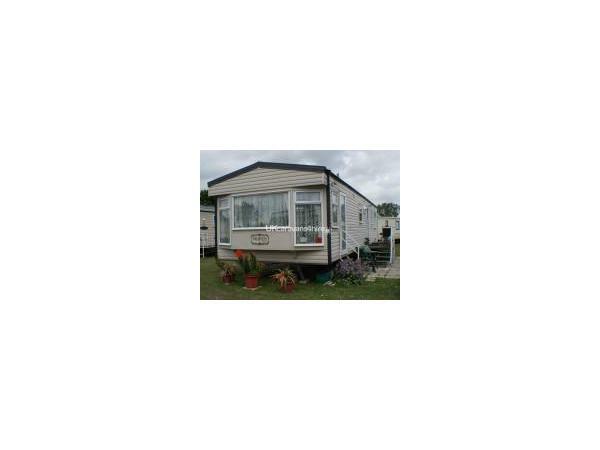 Review: "had a fantastic week, lovely caravan with everything we needed Can't wait till we come back (returned 25/8) booked again 16th aug 2014- 2 wks..2014. another lovely holiday,thanks Reece"